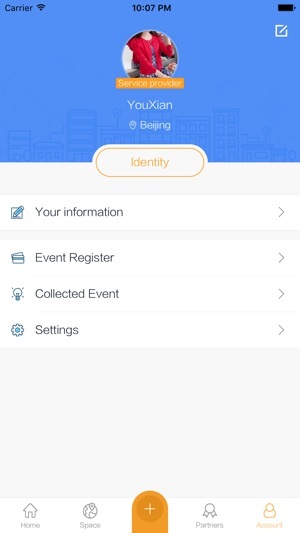 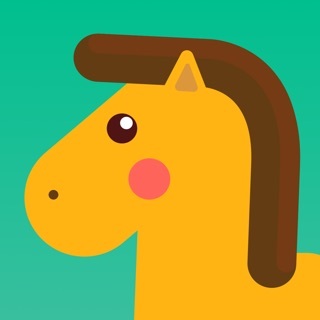 Techcode is a startup service app made by TECHCODE SME SERVICE CO., LIMITED. 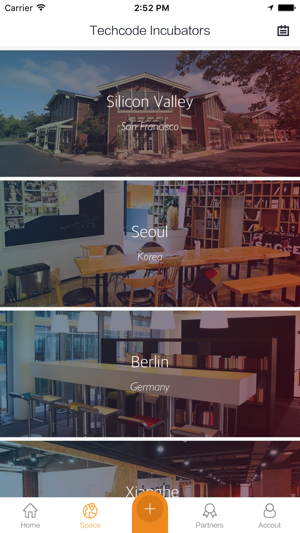 Integrating a wide range of global resources, Techcode has established more than 15 incubators in more than 5 countries, such as China, USA, Finland, Germany, Israel, and Korea. 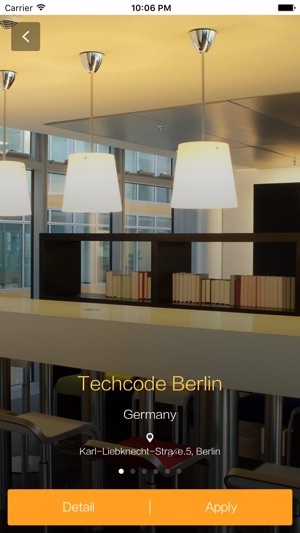 In Techcode, you can find co-working space, funding, mentorship, and supply chain resources. 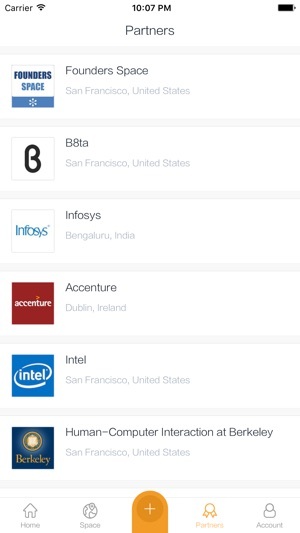 In Techcode, you can find and apply to join the most popular startup events all over the world. 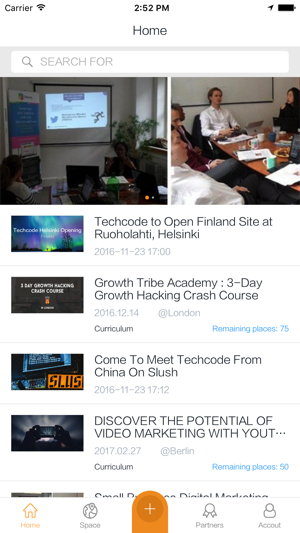 In Techcode, you can find all the information you need for joining Techcode Incubator in different countries. 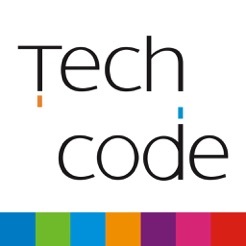 In Techcode, you can find all the answers you need for your startup. 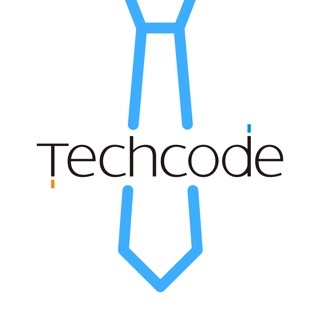 In Techcode, you can get your own tailored One-Stop Startup Solution Service. 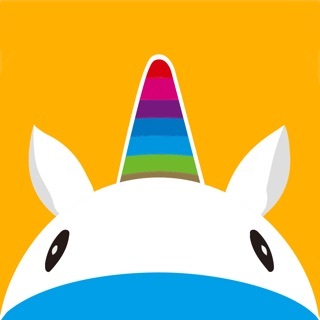 JOIN TECHCODE, JOIN STARTUPS NATION.